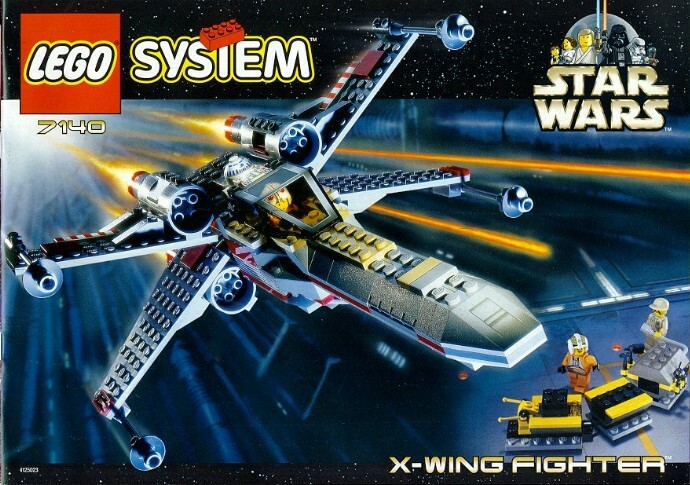 This was my first Lego set. Thanks to Look-In magazine I was obsessed with James Hunt, so my Dad bought me this when I was 7 years old. 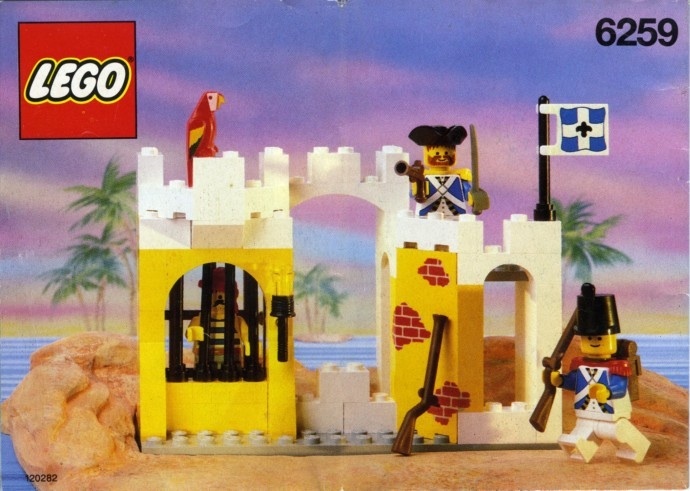 My life long (mostly) love of Lego started right there. I've still got it. Lost one of the weird engine "taps" though. My LEGO addiction stems from a trip to John Lewis aged four. My parents decided that it might be a good idea to buy me #3041, and they have regretted it ever since! Not sure what came first, but it's one of #6983 or #6898. I need to get them out of my parents attic but there is so much up there I know its several weeks of work sorting the stuff (which I will actually love I am sure). @GallardoLU‌ That is an awesome story. GBP 2 from what used to be Children's World, shortly before it closed. I'm fairly certain my first set was #3669 Fire Station (Fabuland). There began a lifelong love affair! #263 Lego Kitchen. It was a gift for my 3rd birthday in 1975. I can remember opening it and spent hours playing with it. I do still have it, (no stickers, and definitely in a "played with" condition). I have loved Lego ever since. I also still have and cherish #695, bought for my by my late Father. Happy memories! ^ Glad to know I'm not the only geezer here. A big box of Samsonite Lego parts received for my January birthday 1974. Built tons of things with it! No idea if it had a set number but it was a 12x12x12 box with very little liturature. As I am posting this I notice how I am probably one of the youngest here. :P Though I do remember getting a huge bucket of classic Lego before ever getting any sets. Had some random Duplo pieces as a small child, but the earliest actual set I remember having was 520. I got it for Christmas when I was four. Back in the 80s, yo. The first set I remember having was #6384, which I got for Christmas in about 1984 (or possibly 85) along with other smaller sets such as #6686 and #6623. I've recently got all of my old sets from my parents' house (except for #6623 for some reason... hmmm...) and, believe it or not, the box for #6384 is pretty much perfect. Seriously, not a dent or mark on it, except for some minor scuffs on the corners. I believe that it's either #375 or #928, but not sure which one I had first. I think that I may have had the castle first as I remember the purple used in the stickers as being darker than a later version of it. 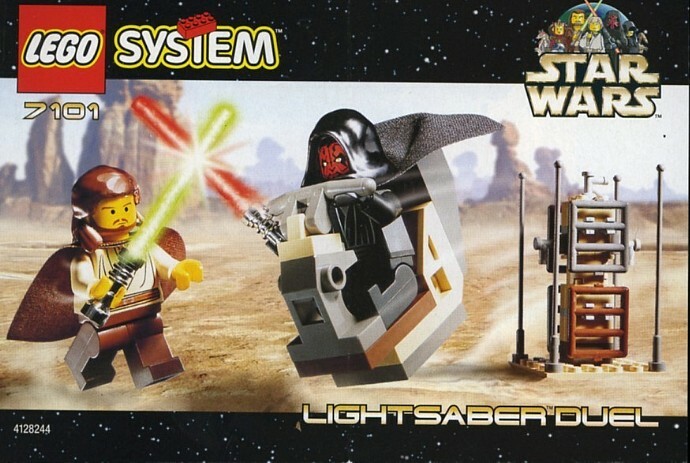 The first set that I bought following my dark ages was also #7101 Light Sabre Duel. @bobabricks did you lose the hair piece, or did you mean yours came with a different - more detailed - hair piece? I can't remember what mine looks like. Was there two versions? 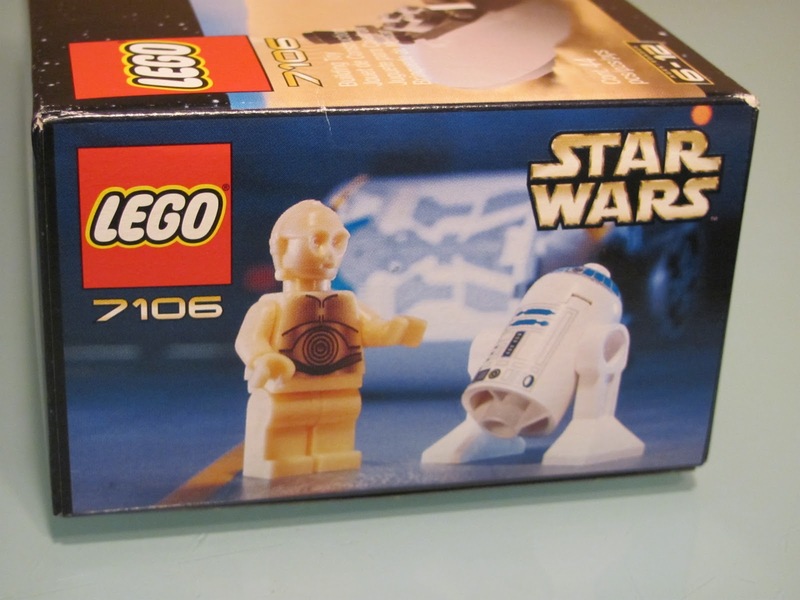 @legomatt The hair on the box is kind of like the smooth Leia hair. The actual one has lines for detail. Ah right. I've heard of the leia one, but I don't know that a smooth Qui-Gon hair piece ever happened - even by accident. I've not heard of it, at least. I seriously cannot remember what my very first set ever was but I do remeber that the first set I bought for myself was #928 Galaxy Explorer from Argos using Green Shield Stamps. Mid dark ages I bought a couple of the first Star Wars sets #7101 Lightsaber Duel and #7128 Speeder Bikes. @Jonn420 That is such a cool set to start you off on a life-long Lego adventure. Classic space in a nutshell. And look at the mobile-base's legs! How often lego surprises me, I'll think a piece is relatively new, only to suddenly spot it sitting happily in a set from 30 or 40 years back... and then see it in dozens more. I may have had others and I definitely had a motor (#107-1 I think - remember the unusal plate). I must've been about 6 when I got this as I don't really remember a time when I never had Lego. Besides this, #6801-1 was one of the other sets I had and one of the first I got coming out of my dark ages. I pretty much stopped playing with Lego around 11-12, occasionally with little cousins I would build stuff from the bricks I had. I know I also had a few other sets but this was the 911 is the one that I remember. My dad even built me a custom desk with compartments and slide-back lids that acted like leafs for building on - don't know what happened to that but I know at my mum's house there's loads of Lego there with teeth marks including parts from this set. I think my very set was the Universal Basic set 3, around '75 or '76. I definitely remember getting 614 Digger and 613 Bi-Plane around the same time. My first Technic set was 850 Forklift, followed by 857 Motorbike & Sidecar the following xmas. Im pretty sure i had a fire truck before the seaport but cant seem to find it atm. thanks @legomatt , yea i think i couldnt have asked for a better first set, i got it for my 6th birthday, with two more sets to follow Christmas (space/lifeguard)....i loved how the old sets had alt. builds on the back....but the highlight of the set is the front of the box, where the Red spaceman is trying to fix the illegal connection on the front of the tenticle/arm. My first Lego set was the #4015 Freighter. The first two sets I owned were #7128 Speeder Bikes & #7140 X-wing Fighter. My first was a 3 diget set. Maybe fire station or #375. Mostly likely a tiny set to start off. Funny to see peoples first set being a 4 diget number.... makes one feel old. I know I'm going to get slaughtered; although I'm sure I'm not the longest life-long fan. My first set - that I can remember - is #333-2 . 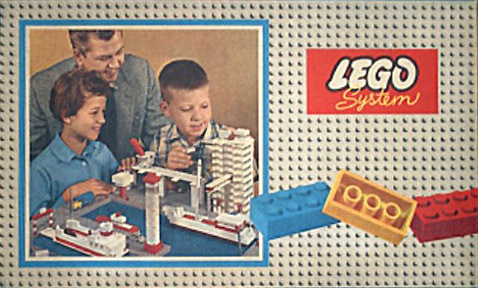 This would not have been my very first Lego; but it is my first set I remember receiving - at age 3 or 4. I could still piece it together if I have to - I still have the grey tyres, 'transport' signs and blue 5x5 doors Probably the hardest pieces to come by are the steering wheel pieces (unbroken). These wheels had a stem right up through the cab, and you steered by turning the 'Lego' sign on top. The 5x6 plates with a hole in them have bedevilled me ever since - so damn hard to use productively in anything. I don't remember my first, but I loved, loved all the castle stuff. I still have (and build) the king's castle - 6080, and some of the other smaller castle sets. Going on the 3 digit sets I have found instructions to #580 Brickyard amongst the paperwork at my parents... I remember the conveyor and grabber crane on the rails well enough.